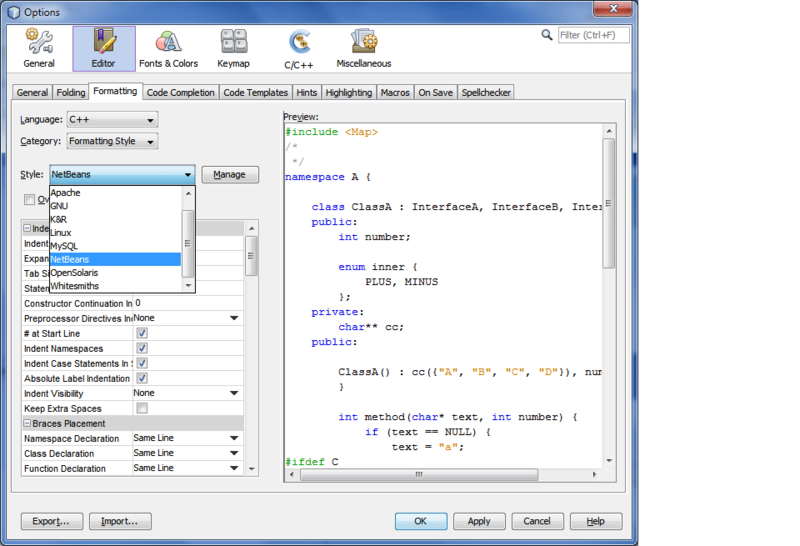 C source code for pulldown windows. to do video manipulation from C.
name is different again, and aztec won't let you redefine the void keyword. any routine that uses them). he declares demo() and help() inside main, even though it is not required. references to demo in the initialization of m_menu to foo, . I also have a different version of many of the video routines for my own use. two for mono and two for color. then let the routine figure out which to use. Happy Hacking! Dave Michmerhuizen. Fremont Ca. 1987.